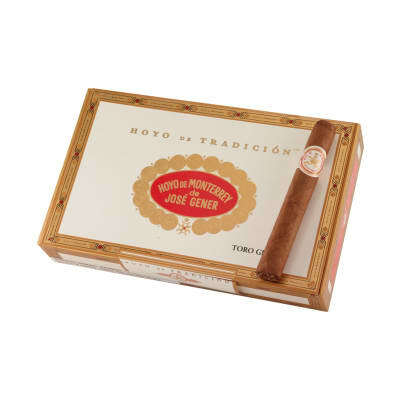 Hoyo de Tradición cigars pay homage to Hoyo de Monterrey's time-honored Cuban heritage and taste. The blend consists of choice Honduran San Agustin and Dominican Piloto Cubano leaves, plus a savory Nicaraguan leaf from the remote volcanic island of Ometepe. 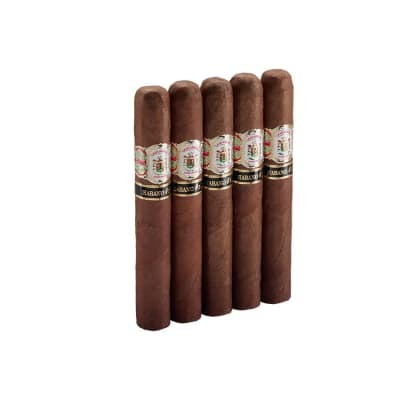 Bound with a robust Connecticut Habano leaf, Hoyo de Tradición is BOX-PRESSED in a buttery, Honduran Jamastran Viso Rosado wrapper. 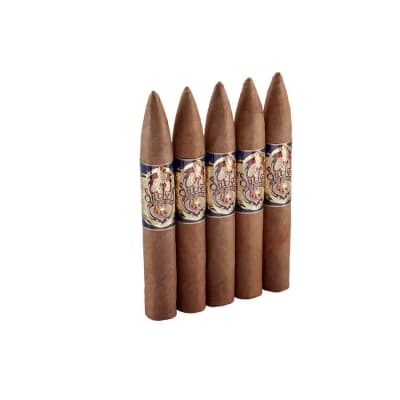 The result is a creamy-smooth, medium-bodied smoke bubbling with rich, earthy, caramelized flavors. The Jury is still deliberating, but I so far enjoyed the 5 I've smoked. I will try some more and see if this is a smoke worthy of my humidor...So far, so good. I'm on my 10th Hoyo de Tradicion Toro Grande. This cigar never disappoints. Exceptionally tasty, toasty and smooth with rich tobacco flavor and absolutely no bitterness from first draw to the nub. I can find no fault in this cigar, which, IMHO, is be best medium body/medium strength cigar anywhere. Being a box-pressed stick, the draw is firm as expected. 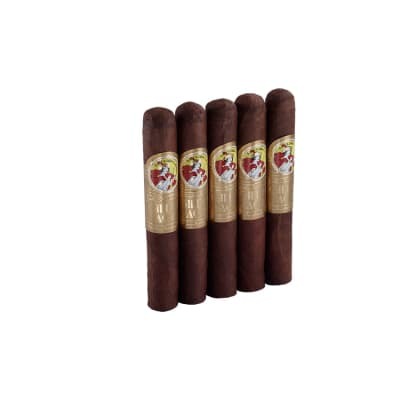 The only real fault is that you need to set aside a long period of time to smoke the Toro Grande. I'll go for the Robusto size for my next box. Try this one -- I guarantee it will find a deserving spot in your regular rotation. I fell in love with Hoyo De Tradicion over 5 years ago. Reliably fantastic stick, so perfect in fact.. it s easy to forget how simply wonderful they are. Like many, I ve hopped around - experimenting, falling prey to hype etc. I recently ordered these with an eye towards seeing if they lived up to my memory of them. In short, they do. 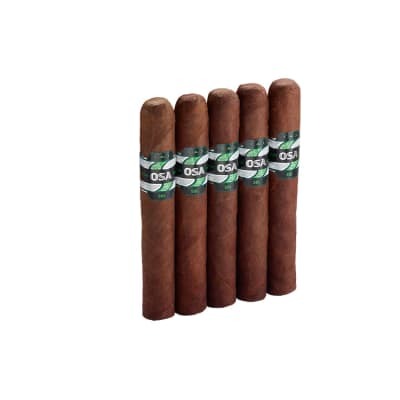 Excellent construction, great burn, long ash.. mild to medium intensity that improves as you work toward the band. This should be a go-to toro for anyone who wants exactly what the box says.. a traditionally amazing cigar.